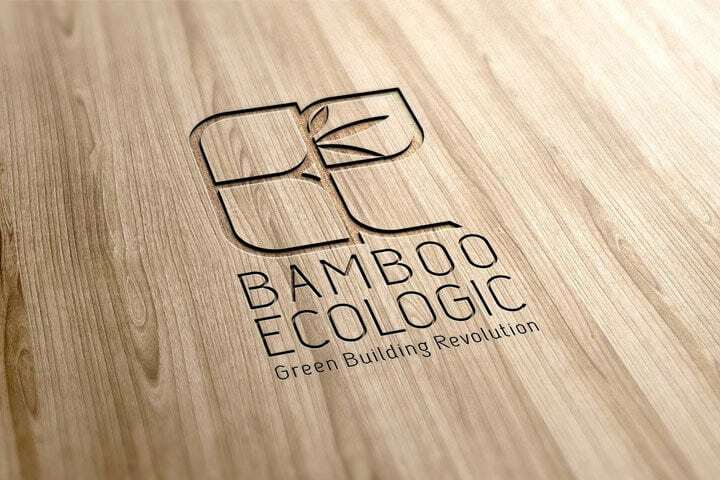 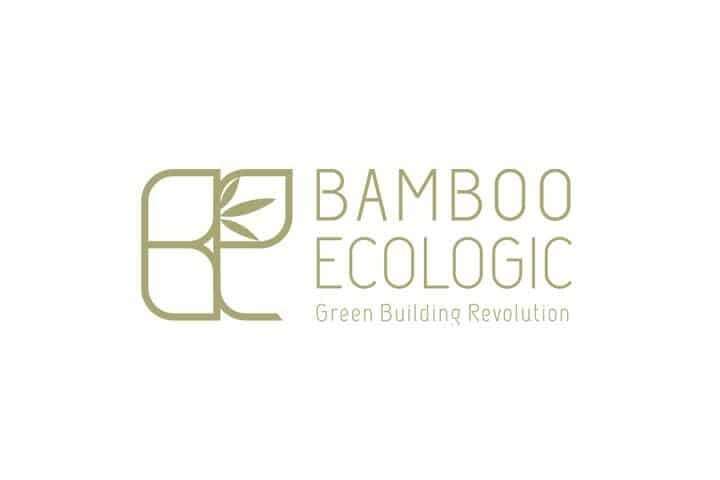 Bamboo Ecologic™ Corporation’s mission is to advance the use of bamboo as a mainstream timber alternative building material. 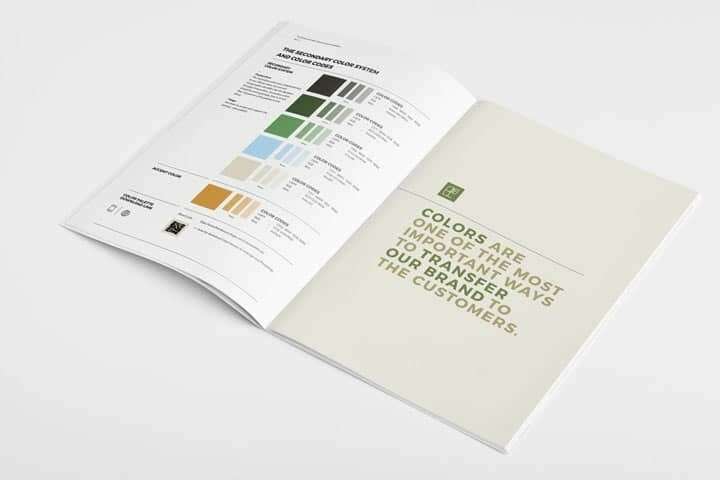 We like noble missions, and we love being able to work on a brand from its inception all the way through its print collateral, pitch decks, website and marketing. 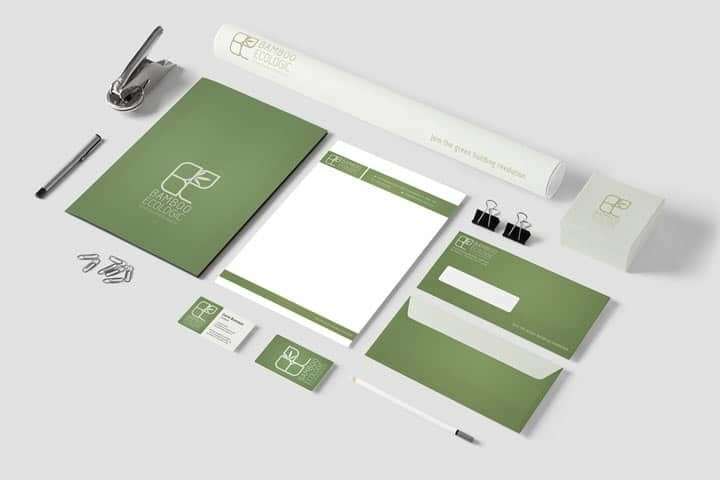 They needed a clean, architectural feel to their brand, with corporate style guidelines, tone of voice, copy writing and a one-page website. 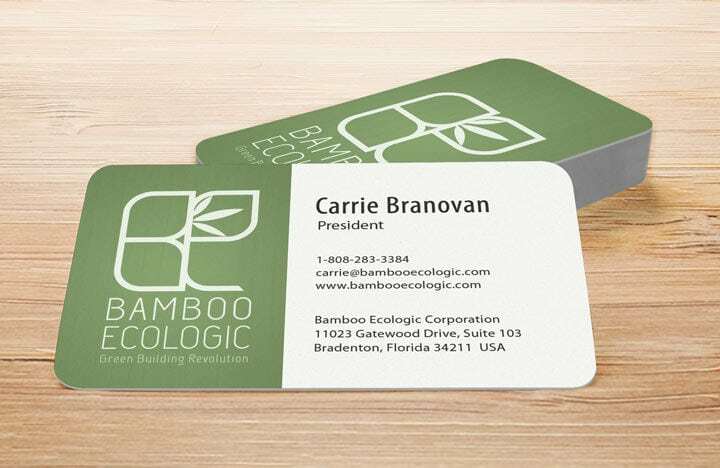 We look forward to following up with their marketing strategy as they wrap up their final round of investments.